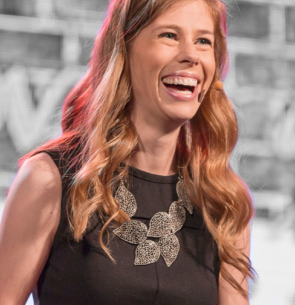 Lisa Cotter is cofounder of the LUX Conference, Catholic speaker, author, and podcaster on the topics of relationships, femininity, and living life with excellence. She and her husband, Kevin, have served FOCUS (Fellowship of Catholic University Students) as a family. Lisa and Kevin are the co-authors of “Dating Detox: 40 Days of Perfecting Love in an Imperfect World” and co-hosts of the How-to Catholic podcast. Lisa is the founder of Made to Magnify, a ministry with a mission to help people become saints — because it’s worth it.